Xero is an innovative, cloud-based accounting software that seamlessly integrates with your Lightspeed or Vend point of sale systems. Xero’s ability to access your account information from anywhere means you don’t have to collect the data and enter it later, fulfil all your accounting needs on the go. All you need is an internet connection and a connected device. 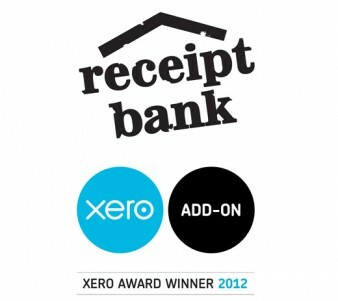 Purchase addons for Xero such as Receipt Bank to allow you to have heaps of extra features. The days of finance related data entry are over; simply upload your receipts for processing and you can even email or post them too! Forget the worry of losing the paper trail; your expenses are saved as electronic images that are organised and accessible. Receipt Bank is an add-on facility that integrates with Xero which will take the frustration out of organising and processing your expenses. Convert bills, invoices and receipts into a more readable and maluable format in the most time and cost effective way.